Have you looked at your bathtub or shower lately and thought that it was in need of some work? Maybe you want to do something yourself but don’t know how to do it or even if you can. If you want your tub to look clean and fresh, try renewing the caulk. This remedy can bring new life to many a surface. If your caulking—that is the rubbery material in the edges and corners of surfaces designed to protect wet areas like tubs and sinks—has changed color over time, it is simple to cut it out and replace it. All you will need is a knife to cut out the old caulk, a fresh tube of caulking in the color of your choice, and a caulking gun. Each of these should be relatively inexpensive and readily available at your local home improvement store. If you have no idea how to use one ask an associate and they will be happy to show you. First things first cut out the old caulk. Removing caulk can be done partially to take care of a small section that needs replacing or the whole length of caulking to maintain uniformity and a clean look. Once the old caulk is gone, you will need to make sure that you clean and dry the surface to prepare it for new caulking. Insert the tube of caulk into the caulk gun and cut off the tip of the tube. Slowly apply a line to the prepared surfaces and take your finger along the caulk to ensure that it goes into to crevasse and is smooth on the edges. As you do this, it is important to note that you may wipe up edges that go too far out. But, you do not want to tape or in any other way make sharp edges of your caulk line as this will compromise it causing it to peel away or allowing the water to seep underneath it. Make sure that you completely and carefully follow the instructions on the caulk that you got to ensure that it has the proper time to cure. Final setting up usually takes about 24 hours. Get ready to enjoy knowing that you have a fresh, clean bathtub that will be good for you, or for anyone else down the road. Replacing the caulking in your house is a cost-effective home improvement that will bring great value for the cost to your home and your sanity when you see it. 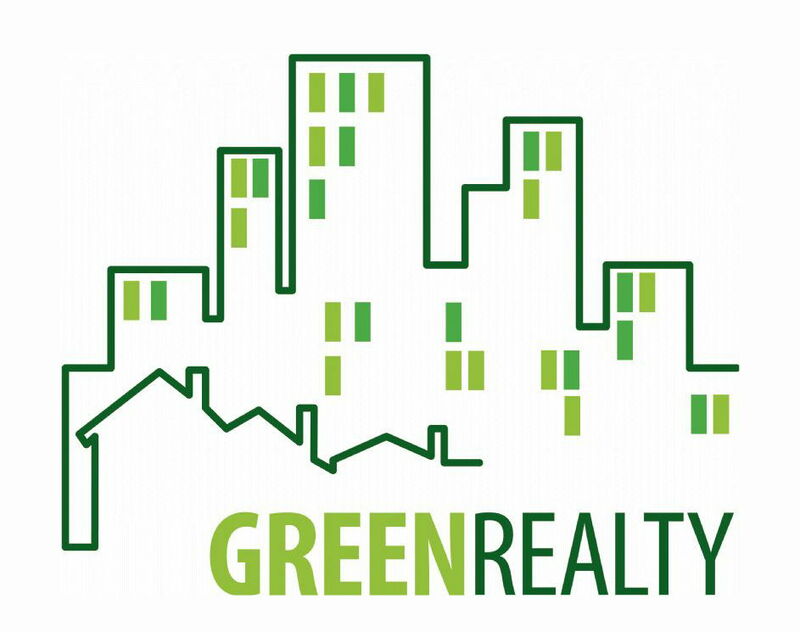 Brad Green is president and broker of Green Realty. From the first phone call to the close Brad approaches every real estate transaction with hard work and integrity. Brad was born and raised in North Hollywood. Following graduation from San Diego State University he settled in the San Diego area where he lives with his wife Susan and dog Rex.